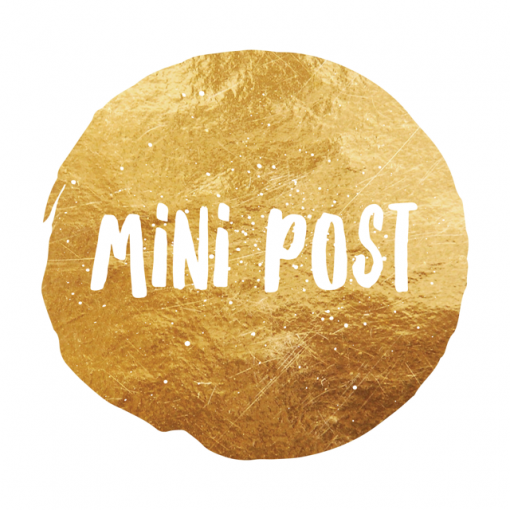 This Mini Sponsored Blog post is perfect if you are looking for something short and sweet! Our blogs stay on our website forever and are not removed. They are shared initially and then reshared again and again over the years. 300+ Words on your Subject including an announcement, review, event listing, etc.